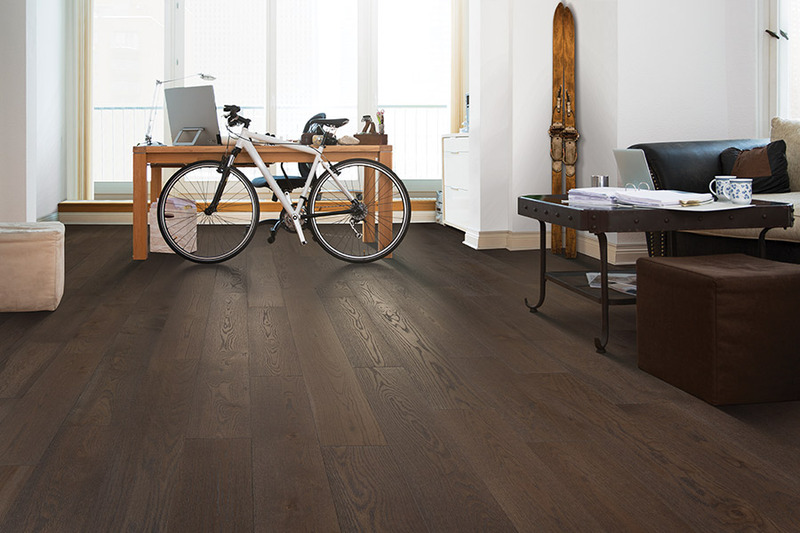 Hardwood flooring has long been an absolutely favorite floor covering among homeowners for more years than we can count. All you have to do to see the true, timeless beauty of this material is walk into an historic building that has them. Even though they were installed 100, 150, or even 200 years ago, it’s likely they’re just as appealing and gorgeous as they ever were. 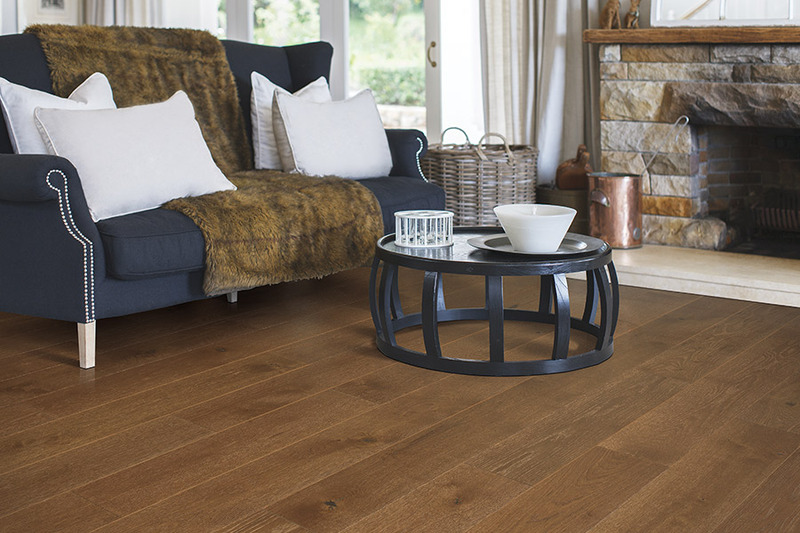 In fact, a little age gives this flooring a particular character that other materials simply can’t mimic. Carpet Mill USA knows that this flooring may actually be the last one you ever have installed, so we make it our business to make sure it suits your needs perfectly. 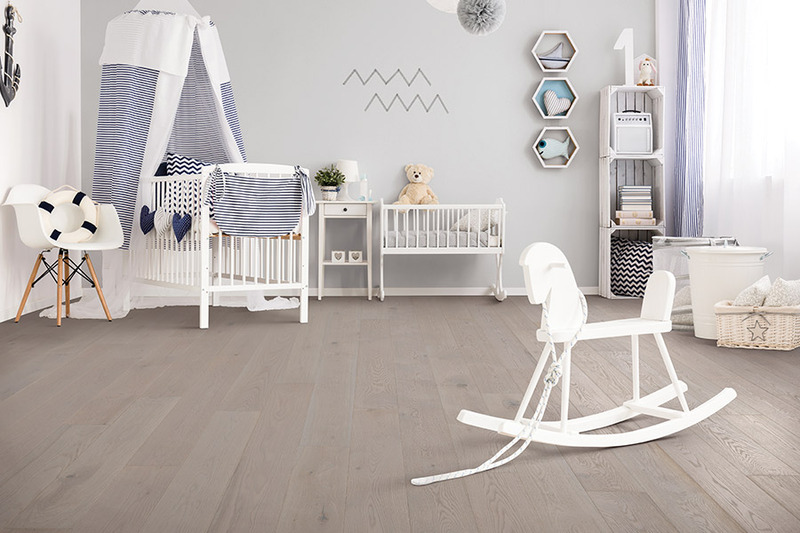 With many options to choose from, including wood species, plank widths and specific finishes, we’ll work with you every step of the way. We service the areas of Woodstock, VT, Lebanon, Hanover, New London, and Grafton, NH, all from our showroom in Lebanon, NH. 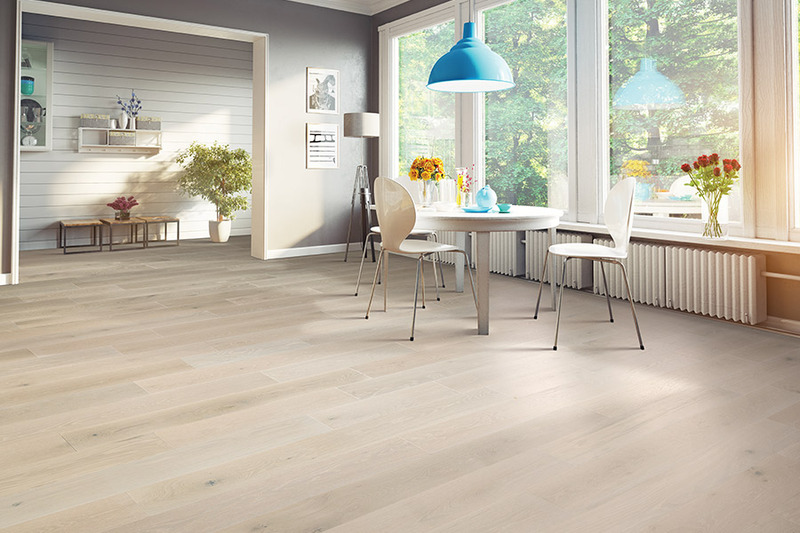 We invite you to stop by to speak with a flooring professional who will be able to answer all your questions. In the past, you may have tried to avoid hardwood floors because you heard they were hard to keep clean. Some homeowners believe that they get dirtier faster than other materials, because they’re harder to clean, and therefore cleaned less often. However, the truth of the matter is that they are actually quite easy to keep clean, just as long as you do so correctly. 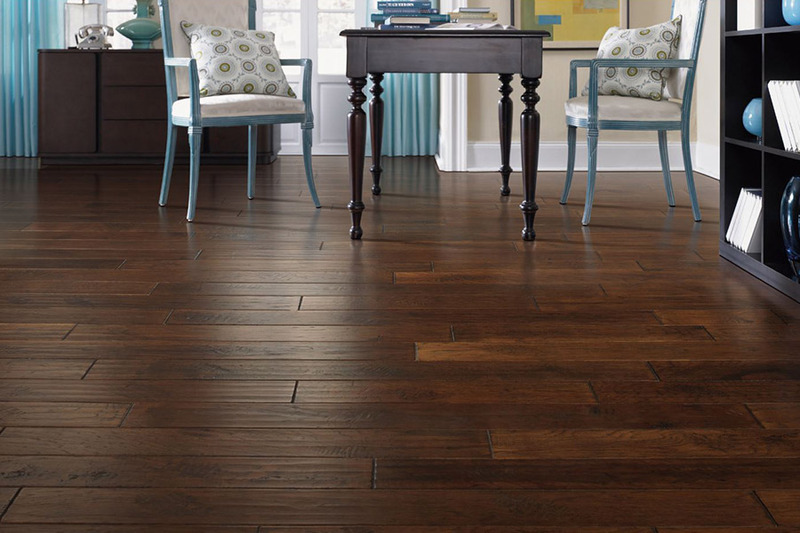 Your flooring professional can tell you all the details about the procedure. Another reason people stay away from this floor covering is that they think it is so much more expensive than other materials. 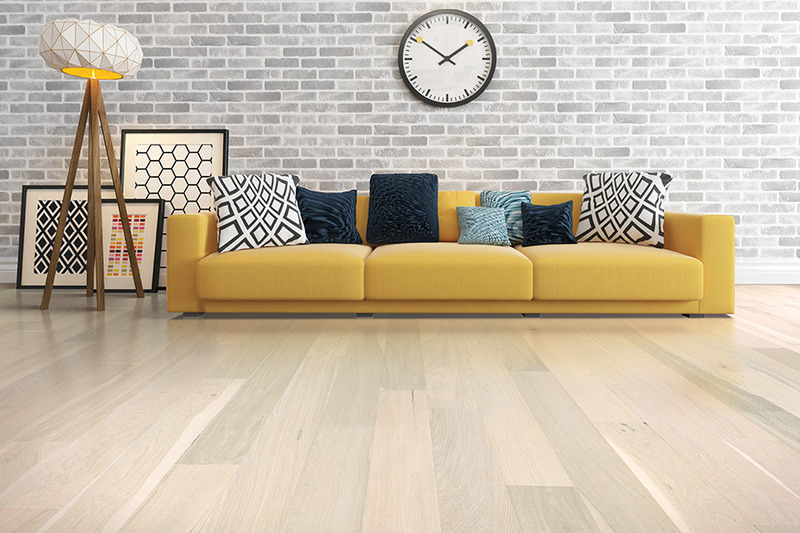 The fact is that, even though the initial cost is a bit more than others, the impressive life span of solid wood means that you’ll spend less over the long term. In fact, when other homeowners are looking into replacing their existing flooring, you may just be noticing the first real signs of wear and tear on yours. It’s not just a purchase. It’s an investment. You may have heard that wood floors are easy to scratch and will become damaged much more quickly than other floor coverings. The truth to this situation is that many wood floors only take on scratches to the protective finish, leaving the wood perfectly intact. Additionally, hardwood floors are the only material that can be refinished repeatedly, always bringing back that like-new look.